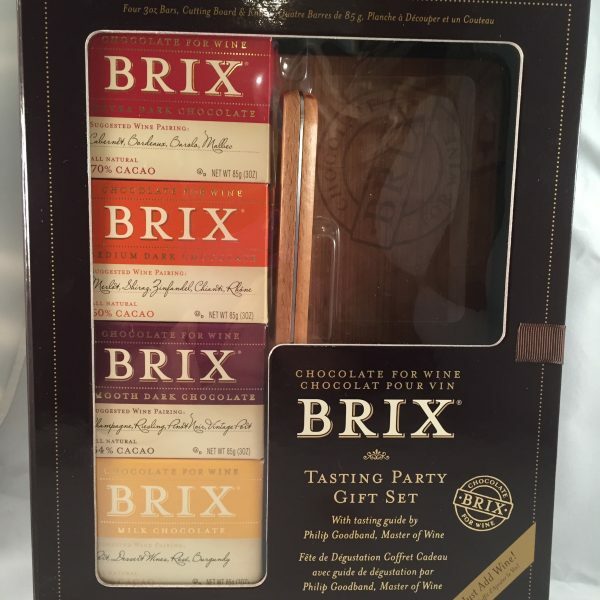 This blended Ghanian cacao will pair perfectly with sparkling and medium bodied red wines. Pairs with Champagne, Riesling, Pinot Noir, Vintage Port. Unique 54% cocoa, made from natural ingredients and blended in the UK. Also pairs with smooth, sweeter whiskies aged in bourbon casks: Glen Moray 12 year old, The Dubliner Irish Whiskey Liqueur, Poitin Irish Whiskey, Tasmanian Lark Single Malt.